DESIRABLE WEST SIDE LOCATION on a 66ft x 111.03 lot! Nestled on a quiet, leafy street this traditional style home has been in the same family for many years. 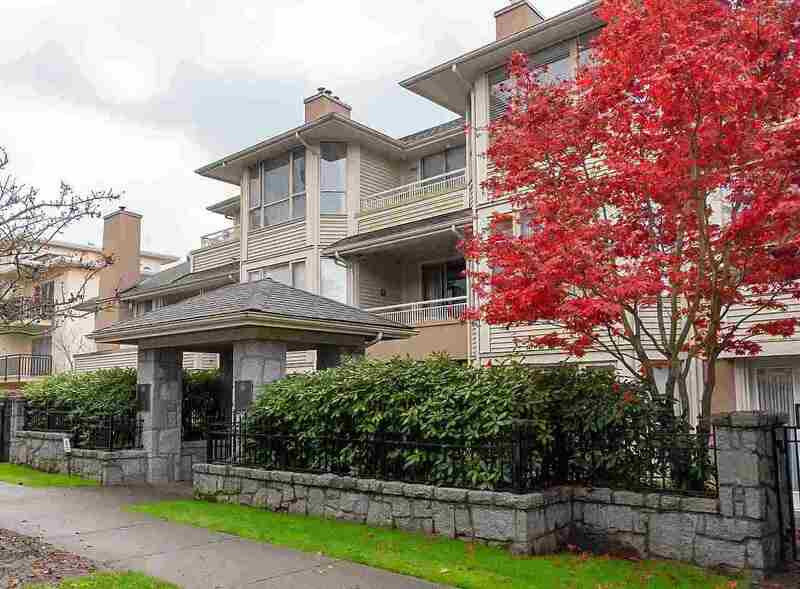 Prime locale for shopping, transit, Crofton & St Georges schools, public and private golf courses, as well as easy access to UBC and the airport. 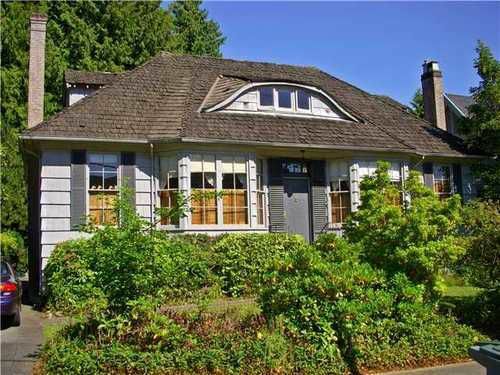 Bring your creative ideas to restore the original charm or redevelop to build your dream home.